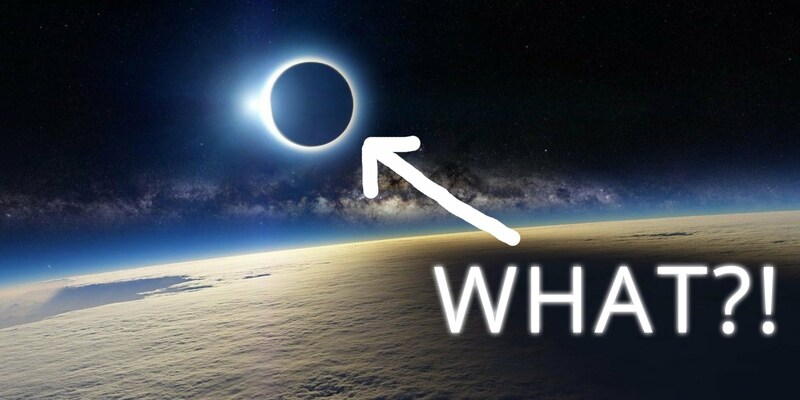 "If you say, 'We have evidence for Planet X,' almost any astronomer will say, This again? These guys are clearly crazy. Why is this different? "This is different because this time we're right," scientist explained. Outside scientists say their calculations stack up and express a mixture of caution and excitement about the result. "I could not imagine a bigger deal if—and of course that's a boldface 'if'—if it turns out to be right," says Gregory Laughlin, a planetary scientist at the University of California (UC), Santa Cruz. "What's thrilling about the fact that the planet is detectable." Batygin and Brown inferred its presence from the peculiar clustering of six previously known objects that orbit beyond Neptune. They say there's only a 0.007% chance, or about one in 15,000, that the clustering could be a coincidence. Instead, they say, a planet with the mass of 10 Earths has shepherded the six objects into their strange elliptical orbits, tilted out of the plane of the solar system. The orbit of the inferred planet is similarly tilted, as well as stretched to distances that will explode previous conceptions of the solar system. Its closest approach to the sun is seven times farther than Neptune, or 200 astronomical units (AUs). 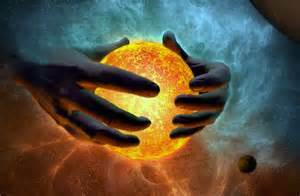 (An AU is the distance between Earth and the sun, about 150 million kilometers.) 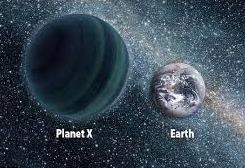 And Planet X could roam as far as 600 to 1200 AU, well beyond the Kuiper belt, the region of small icy worlds that begins at Neptune's edge about 30 AU. 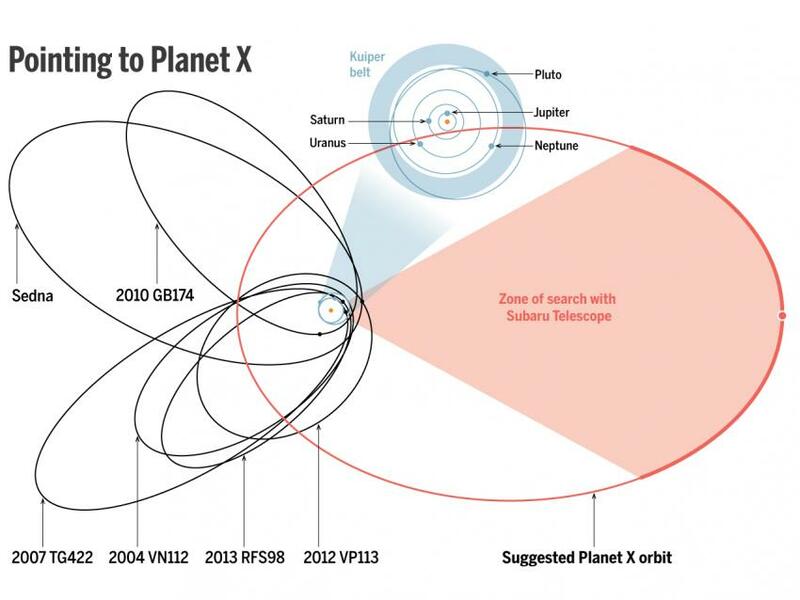 If Planet X is out there, Brown and Batygin say, astronomers ought to find more objects in telltale orbits, shaped by the pull of the hidden giant. But Brown knows that no one will really believe in the discovery until Planet X itself appears within a telescope viewfinder. "Until there's a direct detection, it's a hypothesis—even a potentially very good hypothesis," he says. 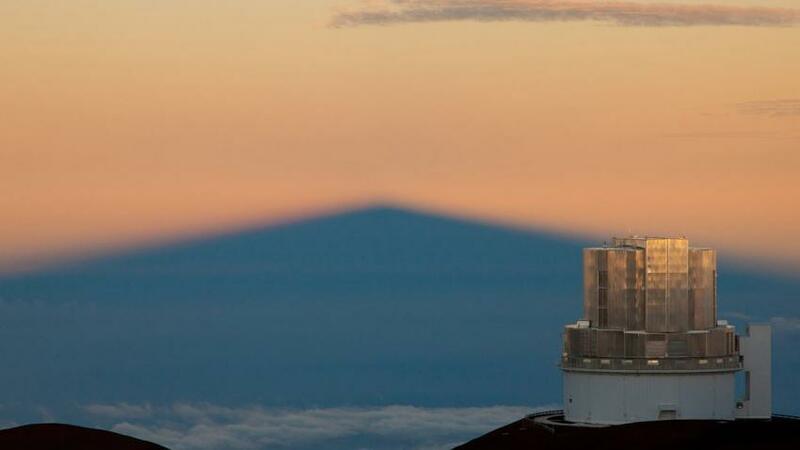 The team has time on the one large telescope in Hawaii that is suited for the search, and they hope other astronomers will join in the hunt. Killing Pluto was fun, but this is head and shoulders above everything else. Batygin and Brown published the result on January 20, 2016 in The Astronomical Journal. Alessandro Morbidelli, a planetary dynamicist at the Nice Observatory in France, performed the peer review for the paper. In a statement, he says Batygin and Brown made a "very solid argument" and that he is "quite convinced by the existence of a distant planet." Championing a new ninth planet is an ironic role for Brown; he is better known as a planet slayer. His 2005 discovery of Eris, a remote icy world nearly the same size as Pluto, revealed that what was seen as the outermost planet was just one of many worlds in the Kuiper belt. Astronomers promptly reclassified Pluto as a dwarf planet—a saga Brown recounted in his book How I Killed Pluto. Now, he has joined the centuries-old search for new planets. His method—inferring the existence of Planet X from its ghostly gravitational effects—has a respectable track record. In 1846, for example, the French mathematician Urbain Le Verrier predicted the existence of a giant planet from irregularities in the orbit of Uranus. Astronomers at the Berlin Observatory found the new planet, Neptune, where it was supposed to be, sparking a media sensation. Remaining hiccups in Uranus's orbit led scientists to think that there might yet be one more planet, and in 1906 Percival Lowell, a wealthy tycoon, began the search for what he called "Planet X" at his new observatory in Flagstaff, Arizona. 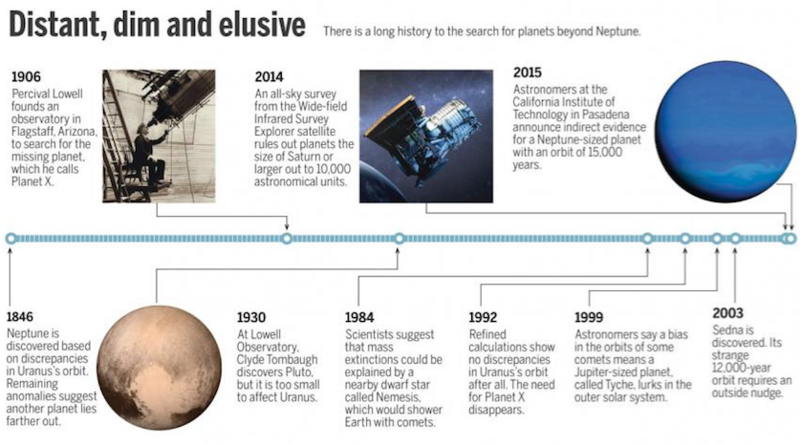 In 1930, Pluto turned up—but it was far too small to tug meaningfully on Uranus. More than half a century later, new calculations based on measurements by the Voyager spacecraft revealed that the orbits of Uranus and Neptune were just fine on their own: No Planet X was needed. Yet the allure of Planet X persisted. In the 1980s, for example, researchers proposed that an unseen brown dwarf star could cause periodic extinctions on Earth by triggering fusillades of comets. 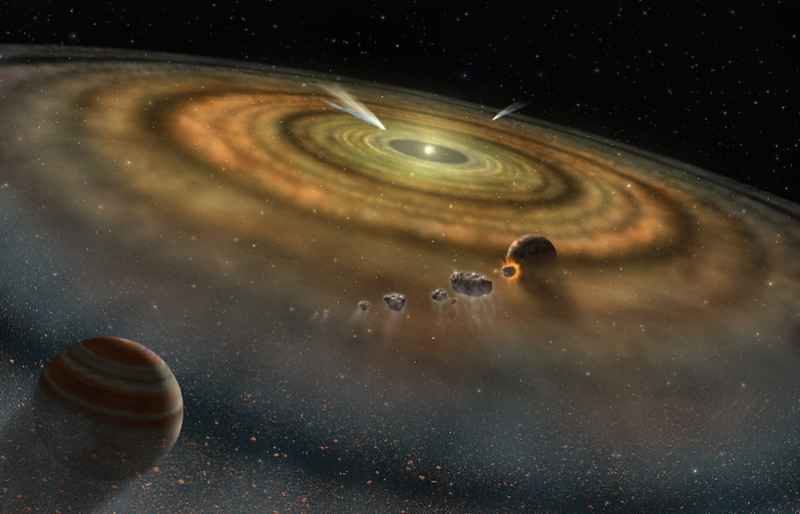 In the 1990s, scientists invoked a Jupiter-sized planet at the solar system's edge to explain the origin of certain oddball comets. Just last month, researchers claimed to have detected the faint microwave glow of an outsized rocky planet some 300 AU away, using an array of telescope dishes in Chile called the Atacama Large Millimeter Array (ALMA). (Brown was one of many skeptics, noting that ALMA's narrow field of view made the chances of finding such an object vanishingly slim.) Brown got his first inkling of his current quarry in 2003, when he led a team that found Sedna, an object a bit smaller than both Eris and Pluto. Sedna's odd, far-flung orbit made it the most distant known object in the solar system at the time. Its perihelion, or closest point to the sun, lay at 76 AU, beyond the Kuiper belt and far outside the influence of Neptune's gravity. The implication was clear: Something massive, well beyond well beyond Neptune, must have pulled Sedna into its distant orbit. That something didn't have to be a planet. Sedna's gravitational nudge could have come from a passing star, or from one of the many other stellar nurseries that surrounded the nascent sun at the time of the solar system's formation. Since then, a handful of other icy objects have turned up in similar orbits. By combining Sedna with five other weirdos, Brown says he has ruled out stars as the unseen influence: Only a planet could explain such strange orbits. Of his three major discoveries—Eris, Sedna, and now, potentially, Planet X—Brown says the last is the most sensational. "Killing Pluto was fun. Finding Sedna was scientifically interesting," he says. "But this one, this is head and shoulders above everything else." Brown and Batygin were nearly beaten to the punch. For years, Sedna was a lone clue to a perturbation from beyond Neptune. 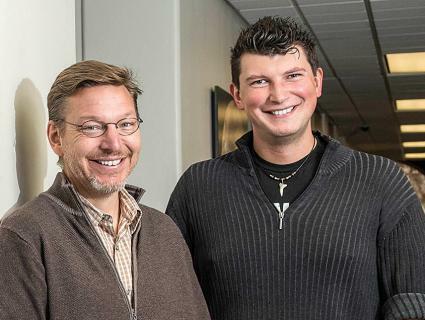 Then, in 2014, Scott Sheppard and Chad Trujillo (a former graduate student of Brown's) published a paper describing the discovery of VP113, another object that never comes close to the sun. 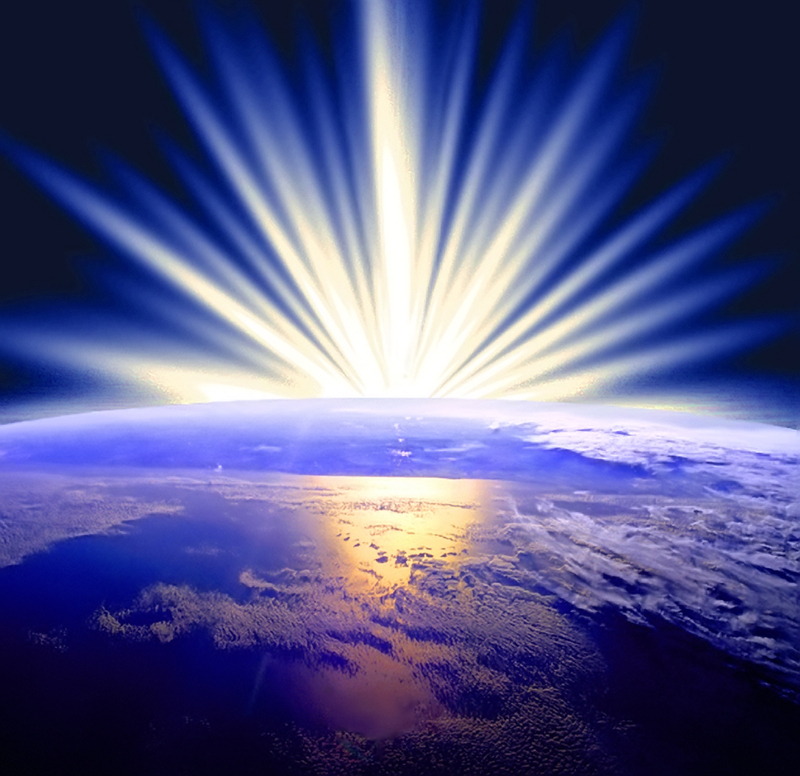 Sheppard, of the Carnegie Institution for Science in Washington, D.C., and Trujillo, of the Gemini Observatory in Hawaii, were well aware of the implications. They began to examine the orbits of the two objects along with 10 other oddballs. They noticed that, at perihelion, all came very near the plane of solar system in which Earth orbits, called the ecliptic. In a paper, Sheppard and Trujillo pointed out the peculiar clumping and raised the possibility that a distant large planet had herded the objects near the ecliptic. But they didn't press the result any further. Later that year, at Caltech, Batygin and Brown began discussing the results. Plotting the orbits of the distant objects, Batygin says, they realized that the pattern that Sheppard and Trujillo had noticed "was only half of the story." Not only were the objects near the ecliptic at perihelia, but their perihelia were physically clustered in space (see diagram, above). For the next year, the duo secretly discussed the pattern and what it meant. It was an easy relationship, and their skills complemented each other. Batygin, a 29-year-old whiz kid computer modeler, went to college at UC Santa Cruz for the beach and the chance to play in a rock band. But he made his mark there by modeling the fate of the solar system over billions of years, showing that, in rare cases, it was unstable: Mercury may plunge into the sun or collide with Venus. "It was an amazing accomplishment for an undergraduate," says Laughlin, who worked with him at the time. Brown, 50, is the observational astronomer, with a flair for dramatic discoveries and the confidence to match. He wears shorts and sandals to work, puts his feet up on his desk, and has a breeziness that masks intensity and ambition. He has a program all set to sift for Planet X in data from a major telescope the moment they become publicly available later this year. Their offices are a few doors down from each other. "My couch is nicer, so we tend to talk more in my office," Batygin says. "We tend to look more at data in Mike's." They even became exercise buddies, and discussed their ideas while waiting to get in the water at a Los Angeles, California, triathlon in the spring of 2015. First, they winnowed the dozen objects studied by Sheppard and Trujillo to the six most distant—discovered by six different surveys on six different telescopes. That made it less likely that the clumping might be due to an observation bias such as pointing a telescope at a particular part of the sky. Batygin began seeding his solar system models with Planet X's of various sizes and orbits, to see which version best explained the objects' paths. Some of the computer runs took months. A favored size for Planet X emerged—between five and 15 Earth masses—as well as a preferred orbit: antialigned in space from the six small objects, so that its perihelion is in the same direction as the six objects' aphelion, or farthest point from the sun. The orbits of the six cross that of Planet X, but not when the big bully is nearby and could disrupt them. The final epiphany came 2 months ago, when Batygin's simulations showed that Planet X should also sculpt the orbits of objects that swoop into the solar system from above and below, nearly orthogonal to the ecliptic. "It sparked this memory," Brown says. "I had seen these objects before." It turns out that, since 2002, five of these highly inclined Kuiper belt objects have been discovered, and their origins are largely unexplained. "Not only are they there, but they are in exactly the places we predicted," Brown says. "That is when I realized that this is not just an interesting and good idea—this is actually real." Sheppard, who with Trujillo had also suspected an unseen planet, says Batygin and Brown "took our result to the next level. ...They got deep into the dynamics, something that Chad and I aren't really good with. That's why I think this is exciting." Others, like planetary scientist Dave Jewitt, who discovered the Kuiper belt, are more cautious. The 0.007% chance that the clustering of the six objects is coincidental gives the planet claim a statistical significance of 3.8 sigma—beyond the 3-sigma threshold typically required to be taken seriously, but short of the 5 sigma that is sometimes used in fields like particle physics. That worries Jewitt, who has seen plenty of 3-sigma results disappear before. By reducing the dozen objects examined by Sheppard and Trujillo to six for their analysis, Batygin and Brown weakened their claim, he says. "I worry that the finding of a single new object that is not in the group would destroy the whole edifice," says Jewitt, who is at UC Los Angeles. "It's a game of sticks with only six sticks."